Shares in lithium exploration and development company Bacanora Minerals (TSX-V, LON:BCN) got a fresh boost Thursday after it announced it had secured access and surface rights for its flagship Sonora lithium project in Mexico. The company said it entered into binding agreements to acquire the freehold to two parcels of land which, following completion of a feasibility study, will provide it with unrestricted access to develop the project and operate it for the initial life-of-mine. Following completion of a feasibility study, permits will provide Bacanora with unrestricted access to develop the Sonora project and operate it for the initial life-of-mine. 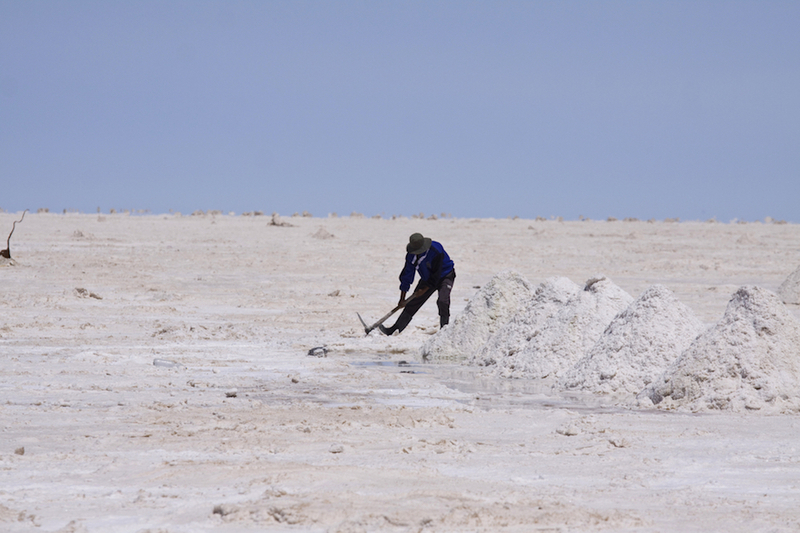 Bacanora noted the move was in line with its strategy to build an open-pit mine and large-scale beneficiation processing facility at Sonora, which is one of the world's largest lithium deposits. A feasibility study for a 35,000 tonnes per annum lithium carbonate operation at Sonora is expected to be completed before year-end, it said. Shares in the company climbed 3.47% at 1.49 pounds. Year-to-date the stock in up more than 20%.